KineMatik has just released the latest Applications in the series of KineMatik QMS Applications for Content Suite with a new and improved GUI. 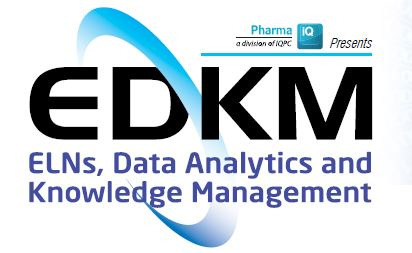 Register Now for this webinar to see KineMatik QMS - Audits and KineMatik QMS - SOP Training along with the other KineMatik QMS applications - Complaints, Corrective Actions and Change Control all with the new User Interface. KineMatik QMS - Audits is an Audit Management application for OpenText Content Suite which standardizes internal audit strategies, enhances your audit activities and provides real-time visibility to the audit team in a workflow driven environment. KineMatik QMS - SOP Training is an SOP training management and tracking application for OpenText Content Suite which enables the training to be linked directly to the SOPs stored in Content Suite. 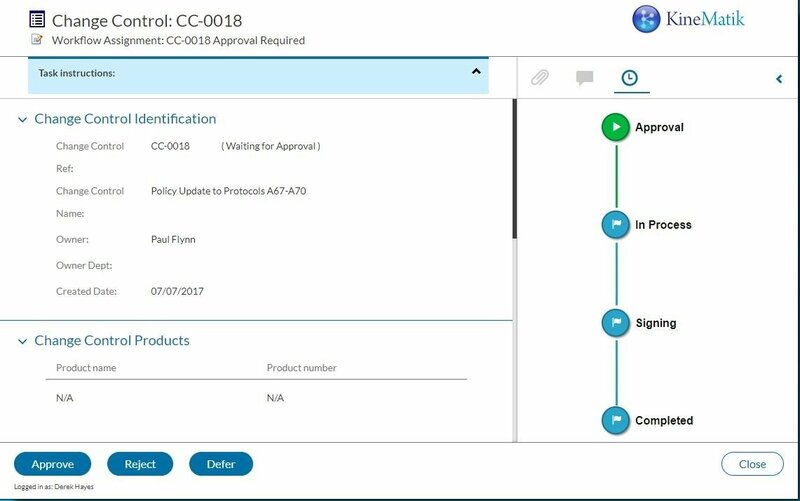 This application eliminates tedious, time consuming work spent on managing SOP training by automating the process in a single system in Content Suite and ensuring regulatory compliance. Take a look at the new and improved GUI in release 2.X of the KineMatik QMS Framework, with easier to use and more flexible widgets, enabling faster and increased user adoption.